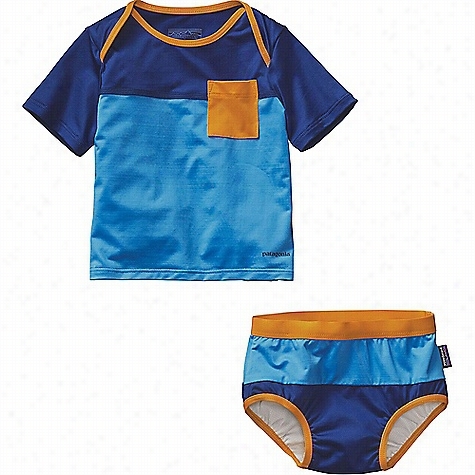 Patagonia Infant Little Sol Swim Set. NRS Women's Beda Board Short. NRS Men's Benny Board Short. Rip Curl Mayan Sun Hi-Neck & Reversible Hipster Bikini. Prana Men's High Seas Short. 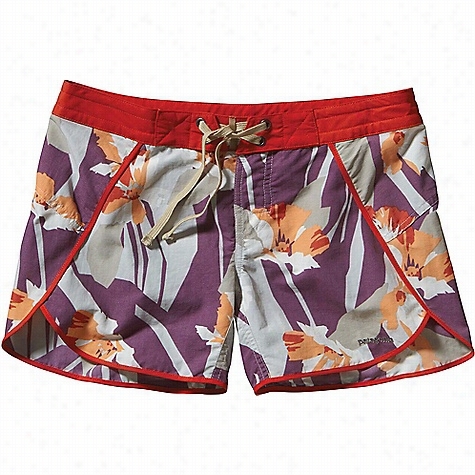 Patagonia Women's R1 Surf Short. 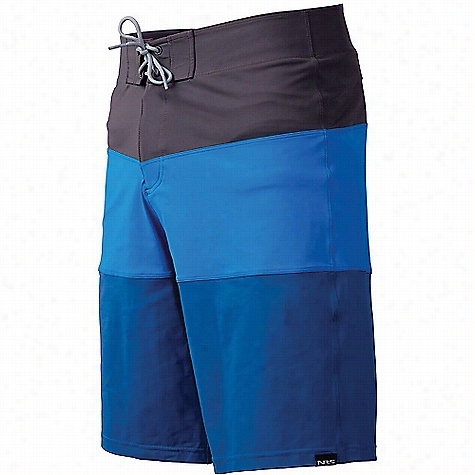 Patagonia Men's Hydro Planing Stretch Board Short. 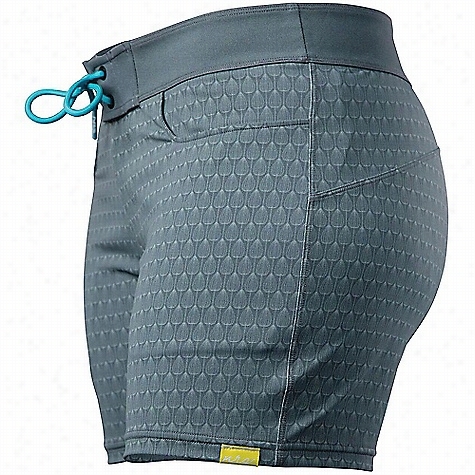 Patagonia Women's Wavefarer Board Short.